Someone else has gone through some changes! 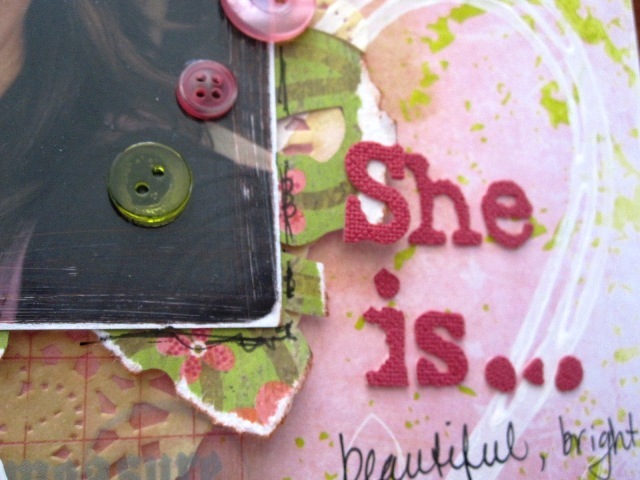 Scrap Therapy has a new forum and DT and so I decided to jump in. 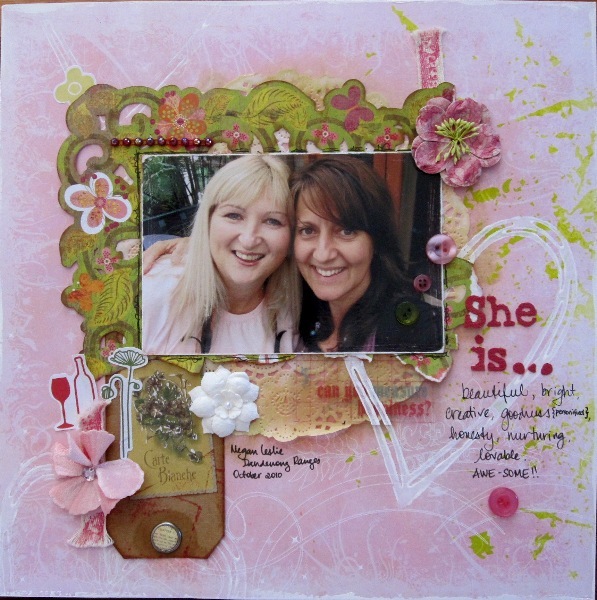 Here is the Inspiration Room Challenge by the lovely Mandy Dodd. Megan Leslie is an even lovelier person and I was delighted to finally meet her in real life last October. 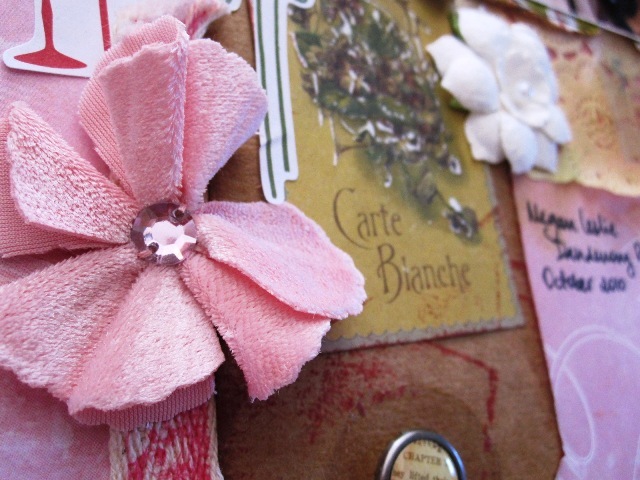 So if you’re looking for RENEWAL and some dead-set inspiration, have a looksie at Scrap Therapy. Totally lovin’ this month. the major car accident I was involved in on Monday. Thank goodness I’d just dropped Rainer off at school. Can’t imagine how freaked out he would’ve been. I was stopped at traffic lights and another car comes close to full speed and hits me which makes me hit the car in front, then the momentum kicked in and I got hit from behind again!! I’ve been in sooo much pain the last few days and coz me + nurofen = disaster, I’ve been managing it with Panadol and daily Physio (I love my Physio). The repairs are worth more than the car so we’ll be paid-out by insurance and so begins the car shopping (blerk). And school holidays start Friday. Whatever happened to my drama-free, incident-free, uncomplicated 2011??!!! Clearly, someone up on high has other plans for me this year. “Take it easy, but take it.”and so I shall ride this wave of riduculousness until it loses momentum. That is just so beautiful, thanks for sharing your lovely work!